Fantastic ocean views from this cliff top land overlooking the Gili Islands in West Lombok. This plot also has direct access to a small beach. This plot is likely to attract both investors and private developers says Siti Purba. The Gili Islands are a short 15-minute boat ride away. Enjoy fantastic ocean views from this 2,146 square metres of cliff top land overlooking the Gili Islands in West Lombok. Just a short drive from the popular tourist destination of Senggigi, the land is a 15-minute boat ride away from the Gili islands and their world class snorkelling and diving. 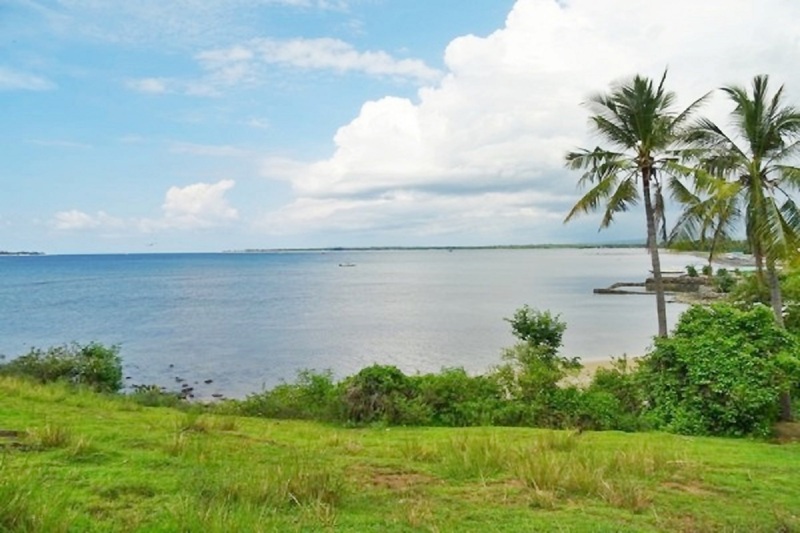 The land also has direct access from the main road and has gentlly sloping topography, which enjoys 270-degree ocean views over to the Gili Islands. Siti Purba told WILLIAM MEDIA "this plot is likely to attract both investors and private developers as it's an ideal location to build a luxury villa on." There is also direct access to a small beach below.